Does anyone else have inop battery switch in the VC's on both the Virtualcol ATR42 and 72 aircraft? I had to use Shift+M keys to operate the batt switch and then the manual start is a simple operation, it could be down to the fact I use a cold and dark situation as my default flight which has caused a few problems with other aircraft in the past. and then go back to the vc to continue the manual start. This program uses a process called WYSIWYUG which stands for What You See Is What You Get. there are no coordinates needed. This program spots gauge problems real quick all you have to do is to click on any gauge you see and the program will tell you what gauge file is being used or if it is undefined. Trust me you can not go wrong with this program. If you do any kind of additions to aircraft windows or gauges this is the program you want. There is a try before buy option if you are unsure. With this program you will be able to make any change to any panel in your fleet. It even creates and edits XML gauges. 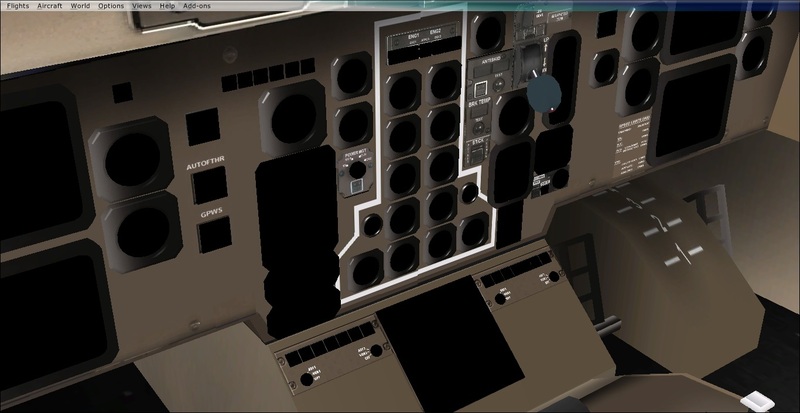 Thanks, I have fs panel studio and found that it works well with fs9 and fsx 2d panels and pop ups it doesn't work very well with vc panels in fsx. Also the port landing light is always on regardless of switch position. Dave T wrote: Thanks, I have fs panel studio and found that it works well with fs9 and fsx 2d panels and pop ups it doesn't work very well with vc panels in fsx. i have seen this at least once someone used a beacon light for a landing light as a result the light never went out till you turned off the power. 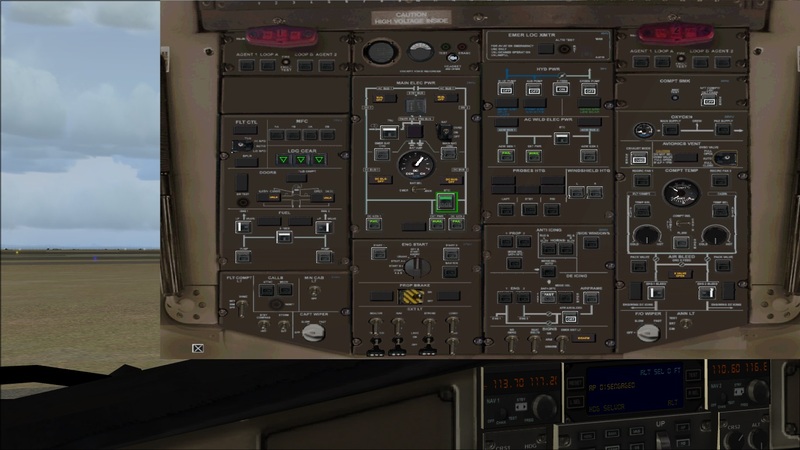 Did you install the gauges in the 'Gauges' folder that comes with the aircraft into the main Gauges folder in your sim? Do you have any gauges or mfd screens blank? Have you tried shift + m to turn on the main battery switch. Can you post a screenshot.Both the planes are self installing exe files, have you tried running the installer as administrator. Dave T wrote: Do you have any gauges or mfd screens blank? Have you tried shift + m to turn on the main battery switch. Can you post a screenshot.Both the planes are self installing exe files, have you tried running the installer as administrator. Missing gauges and switches in both Aircraft 42 & 72? 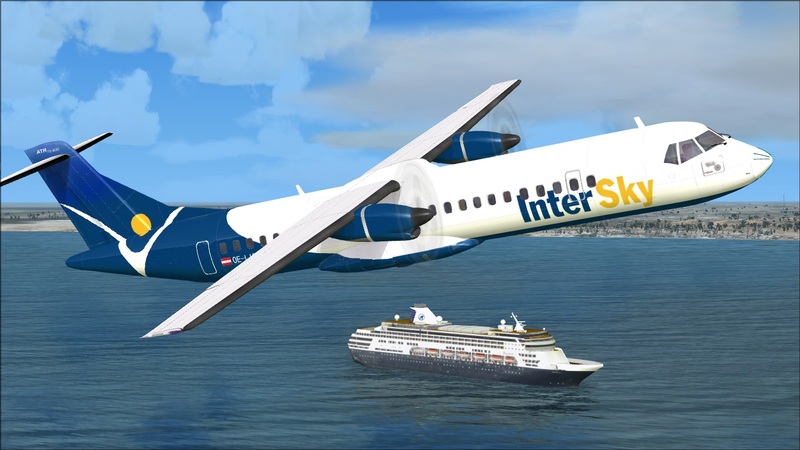 Which version of FSX? Deluxe or Gold with accel. If it's FSX Deluxe you will need Service pack 1 & 2 or Fsx gold which is Deluxe with the service packs and Accel, Steam is an updated Fsx gold. Service packs are only needed if you only have FSX Deluxe. Sometimes with self installers if you do not right mouse click on the installer and select run as administrator you get a partial install. Dave T wrote: Missing gauges and switches in both Aircraft 42 & 72? 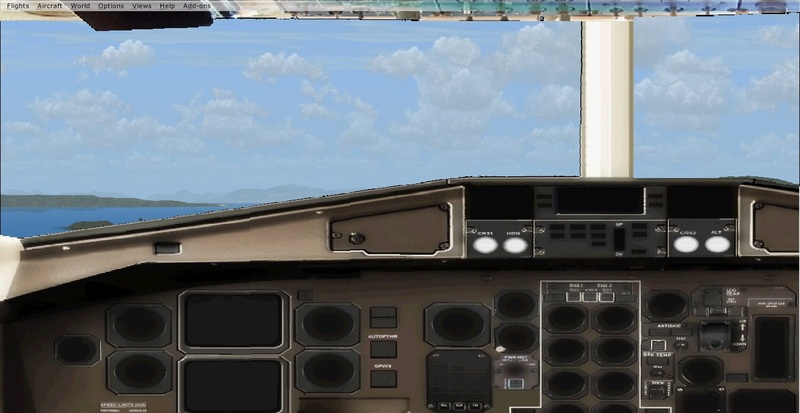 You can use snapshot 4 for both fs9 and fsx directly to produce a screenshot but you have a slight delay. Sorry I don't have steam installed, maybe someone who does can see if it works for them. Which operating system are you using W7/8/10. You could try installing it manually, create a folder on your desktop and install it to that folder. 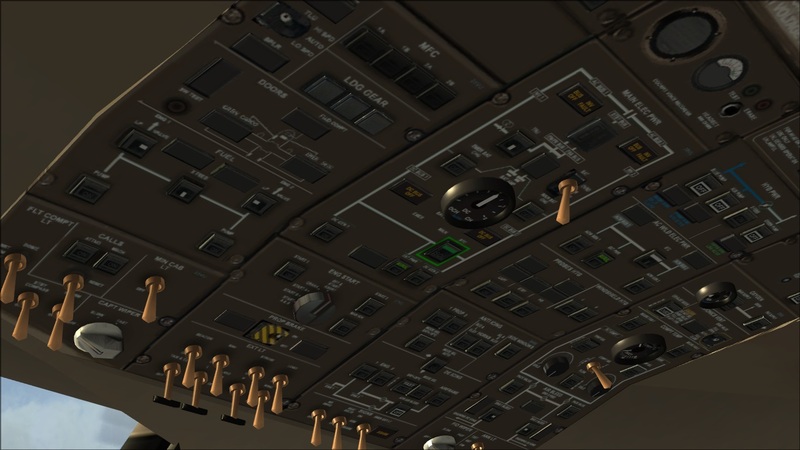 Install all the bits into the sim manually, contents of the effects/gauges/airplanes. If you get no overwrite prompt when you install the gauges contents into the gauge file, it didn't install the gauges into your sim. It looks like the gauges didn't install and are missing, I never trust self installers and always install to a temporary file on the desktop first and install manually. I like to know what is installed on my computer. 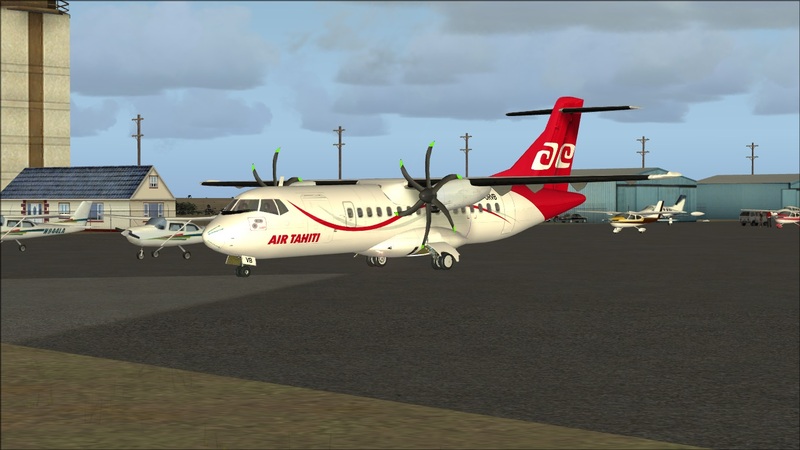 The self install program should have created a file "Vcol_atr42.CAB" in the FSX "Gauges" main folder. I copied this file into the individual aircraft "Panel" folder. All gauges show up and appear to work.